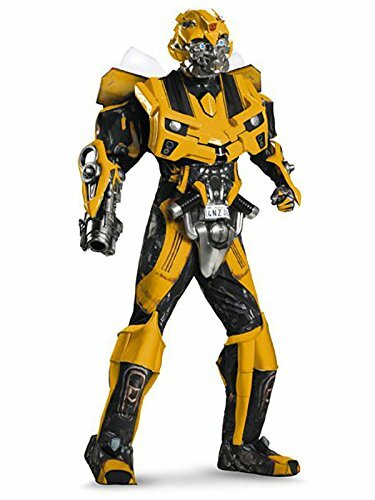 You too can be Optimus Prime's most trusted lieutenant in this cool Bumblebee Movie Deluxe Adult Costume. 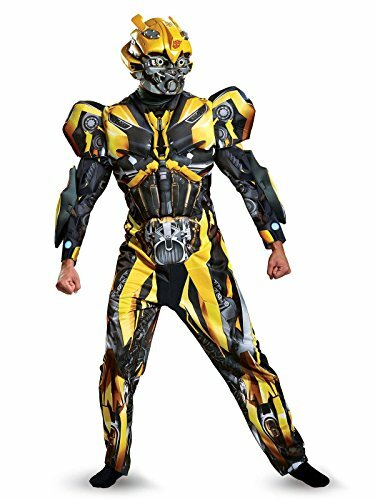 Jumpsuit features built out arm and torso muscle, dimensional sleeve and arm armor detail and is fully printed on front and back of costume. Mask included. 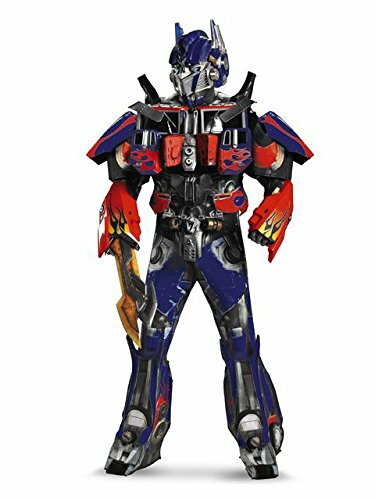 Theatrical quality includes gauntlets and attached cannon! 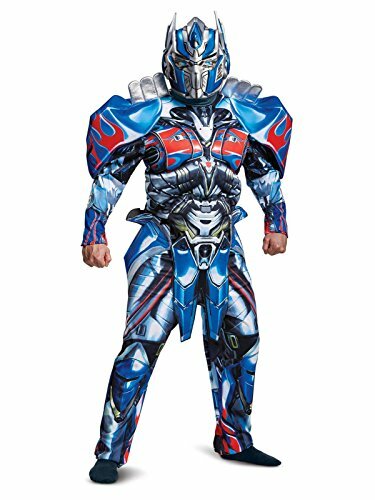 Become Optimus Prime, the enigmatic leader of the Autobots and battle to destroy the evil forces of the Deceptions in this impressive Optimus Prime Movie Deluxe Adult costume. 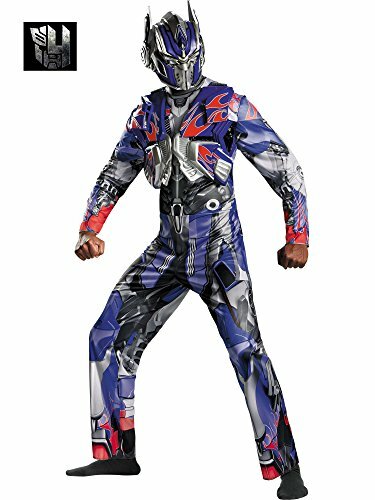 Jumpsuit features smoke stack shoulder detail, hip guards, built out muscle torso and arms and is fully printed on front and back of costume. 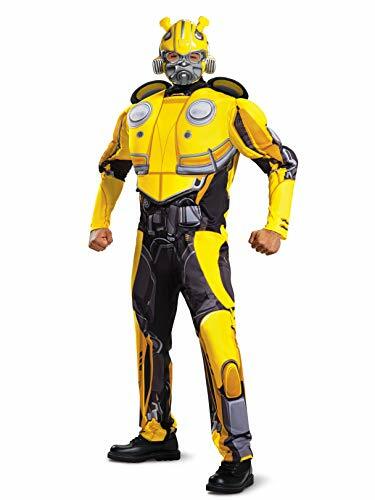 Mask included. Bustier with boning and hook-n-eye back.